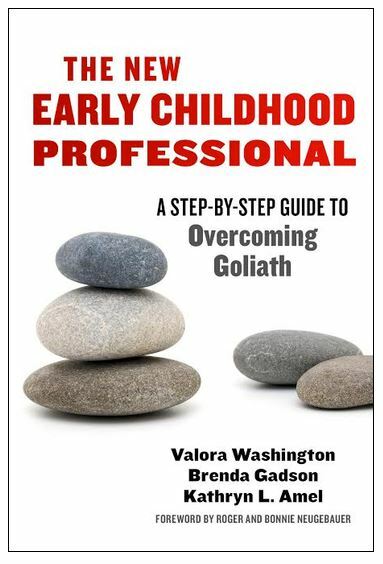 The New Early Childhood Professional presents some of the heroic experiences and strategic approaches used by early childhood educators (participants in The CAYL Institute Fellowship programs) to deal with change. The authors share a specific framework with concrete steps to help educators become positive change-makers in the field of early care and education. Complete with resources, tools, and questions for reflection, this handbook takes readers through four progressive paths toward becoming an architect of change. • Analysis—When confronting seemingly insurmountable situations, instead of being overwhelmed, think and reflect about the situation and discover hidden insights. • Advance—Better understand the nature of problems while also strengthening your vision and identity through planning and preparation. • Act—Begin with everyday challenges and use what you know from every situation, in every interaction with a child, parent, peer, or administrator. • Accelerate—Focus on what you want to change, gather allies, document, and communicate.